It’s the 100th anniversary of the beloved creator of children’s books such as The Fantastic Mr Fox and George’s Marvellous Medicine. As part of Roald Dahl 100 there are a factory full of amazing events and activities taking place throughout the year. This man has shaped the imaginations of thousands of children but here are all the things you didn’t know about this celebrated author. 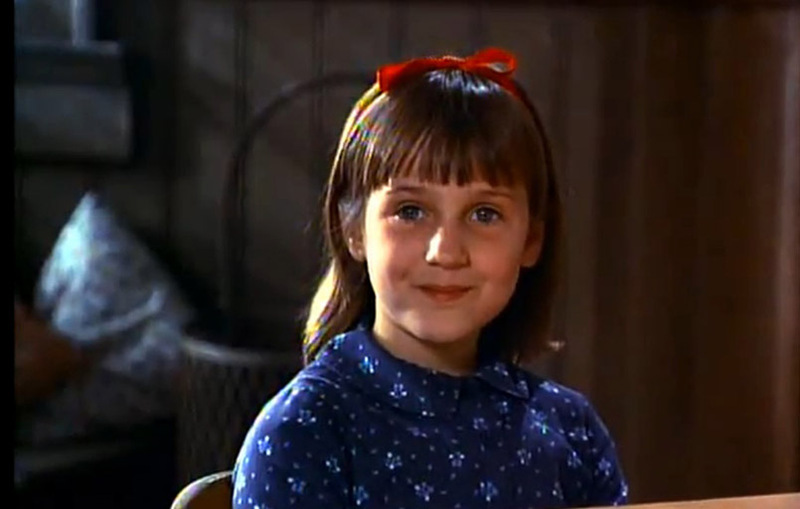 Dahl’s longtime editor described his first draft of Matilda as ‘hopeless’ – as in the original ending the beloved heroine DIED after gambling on horses. In poor health and into his early 70s, Dahl realised he needed to rethink the plot – the first time he’d ever had to start a novel over. 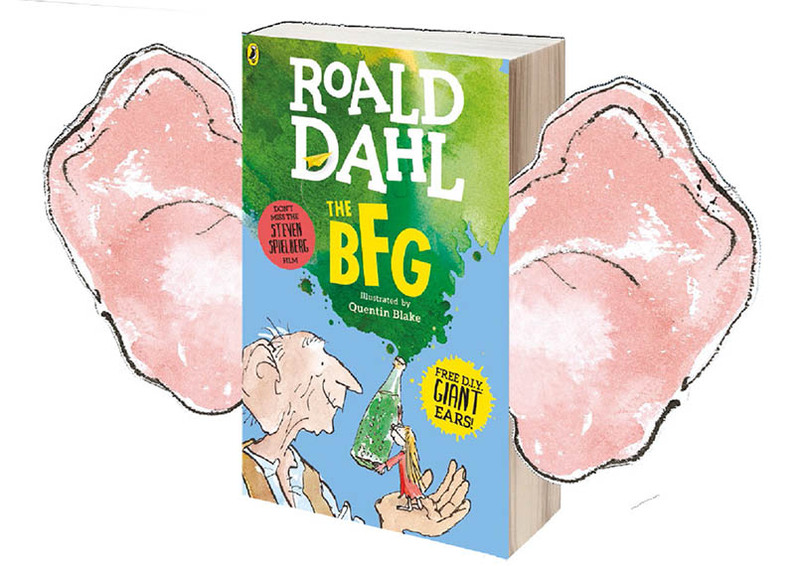 The BFG was Roald’s favourite novel – he was telling the story of the dream-catching giant to his own children and, later, his grandchildren, well before the book was published. He would climb a ladder outside their bedrooms and pretend to blow good dreams in through the window, just like the BFG. As part of Roald Dahl 100, The Southbank Centre are celebrating the author famous across the world for books such as Matilda, Charlie and the Chocolate Factory, Fantastic Mr Fox and many more. Giant peaches, hidden treasures and gloriumptious treats… Embark on a magical tour through the imagination of the world’s greatest storyteller. 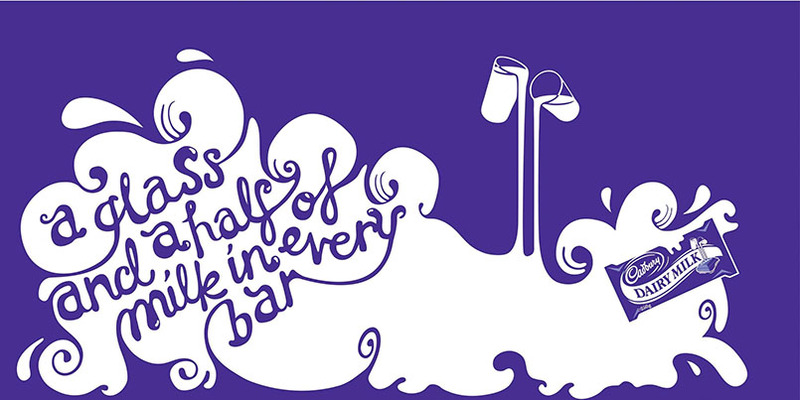 Plus there are interactive installations to spark the imagination – and even test your own powers of creativity. Laugh until your belly hurts and squirm your way through curious spaces as you step inside this Wondercrump World. Dahl published a dystopian adult novel before any of his children’s books: Some Time Never. Some Time Never: A Fable for Supermen is notable for being perhaps the first fictional account of nuclear war – influenced by his time as an RAF pilot in WWII. You can probably guess which Dahl novel these facts inspired – in the 1920s, Rowntree’s and Cadbury were continually sending spies posing as employees into each other’s factories, in an attempt to steal ideas. Dahl’s first classic novel for children, James and the Giant Peach, was banned in some American states, because it ‘encouraged disobedience to parents’. Miss Spider was too flirty and there were more than a few ‘magical references’ to drugs and alcohol. 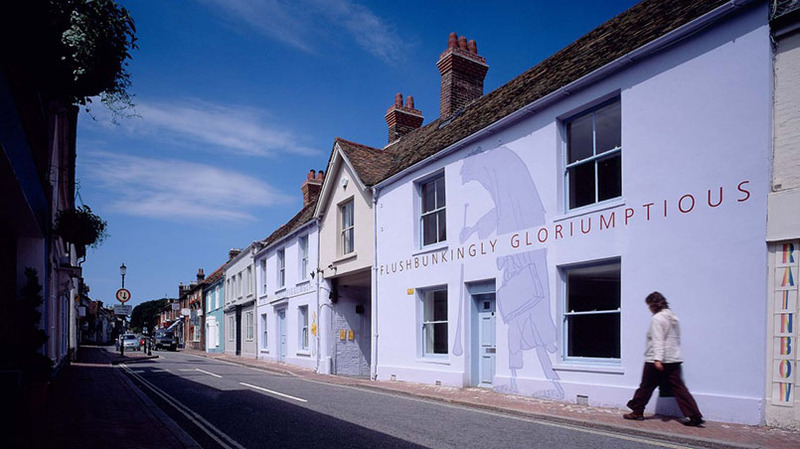 The award winning museum featuring interactive galleries and his original Writing Hut, check out the Story Centre which puts your imagination centre-stage with fantabulous activities to inspire the writer in you. Don’t miss the fizz-banging Oompa-Loompa Party on Thursday 31st March an hour of storytelling from Charlie and the Chocolate Factory and classic party games, including boisterous bingo and sweetie-tower building! In early drafts of Charlie and the Chocolate Factory, Roald Dahl imagined as many as 10 golden ticket winners, as opposed to the final five. Wilbur Rice and Tommy Troutbeck were sent to the Pounding and Cutting Room after climbing into one of the wagons in The Vanilla Fudge Room, while Miranda Mary Piker’s disobedience landed her in the Peanut Brittle Mixer, ground to dust. In the first draft, Clarence Crump, Bertie Upside and Terence Roper all overheat when they stuff themselves with hundreds of warming candies too. 7. 10. Who was “Stalky”? Dahl measured nearly two metres tall – a whopping six feet five and three-quarter inches. 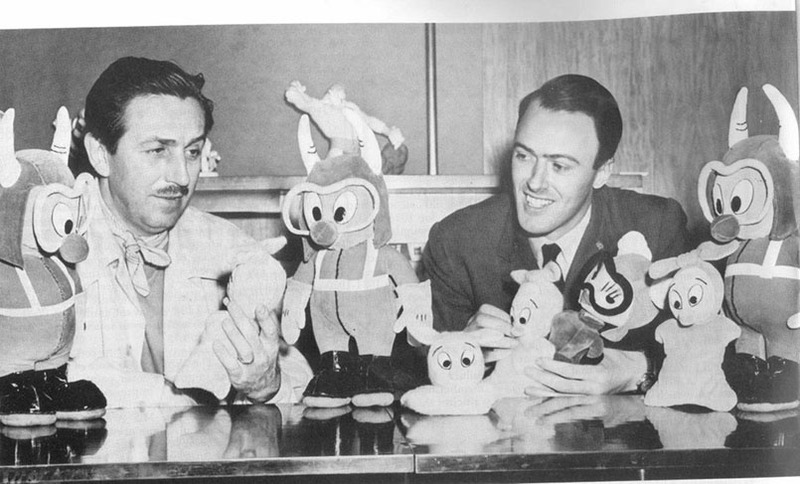 Disney undoubtedly noticed his height when they came into contact regarding The Gremlins, which he bought the film rights to. From there The nickname Stalky was born. 9. 12. 250 New Words! 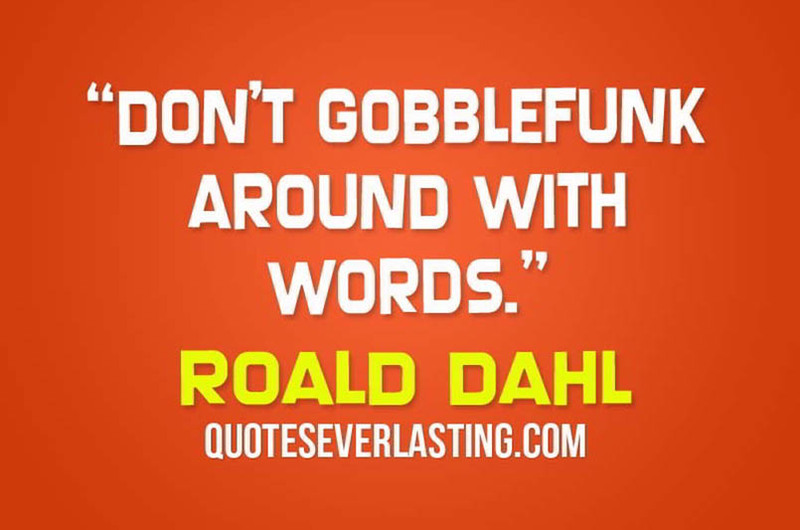 Dahl is credited with the invention of over 250 new words, including ‘Frothbuggling’ (silly) and ‘Whizzpopping’ (farting) Dahl created his own language, actually. It was called ‘Gobblefunk’. We bet you also didn’t know that there are some amazing Roald Dahl Prizes to be won from our friends at the Southbank Centre, The Roald Dahl Museum and at Puffin! You could win a family ticket to The Southbank Centre’s Wondercrump World of Roald Dahl as well as the Roald Dahl Museum. We also have 15 Roald Dahl Books from Puffin to inspire your kids to walk in the footsteps of this darkly brilliant author. Puffin is celebrating Roald Dahl 100 with all new editions and covers of the Roald Dahl 100 paperbacks. Check out the amazing BFG ears! Head over to our competitions page and enter now!